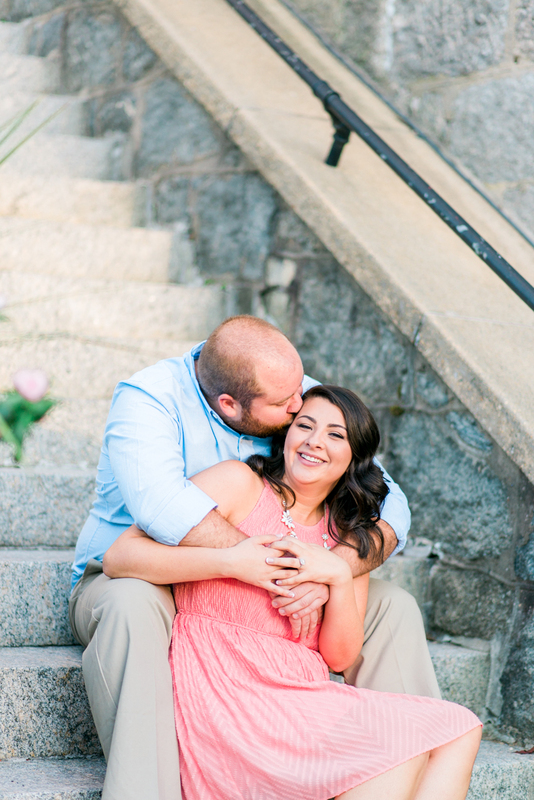 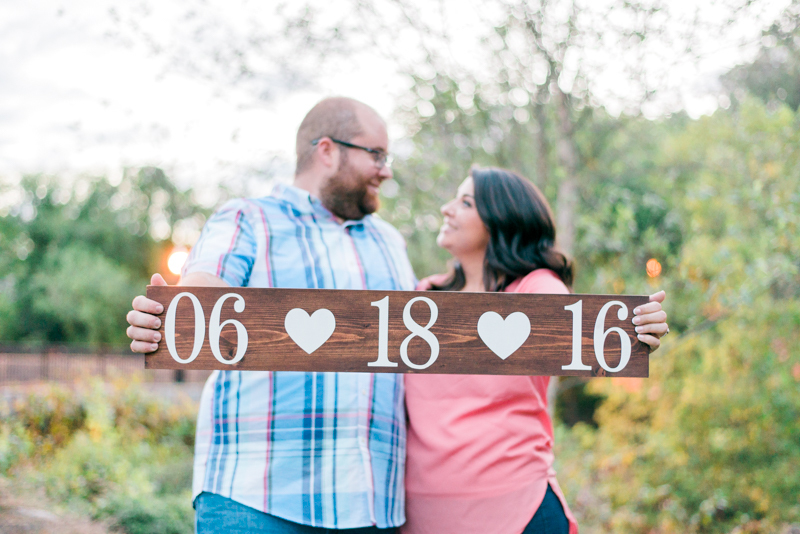 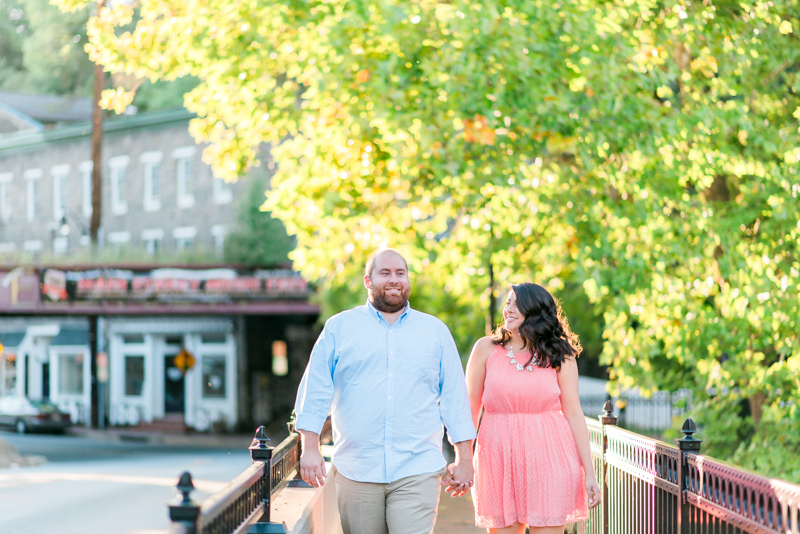 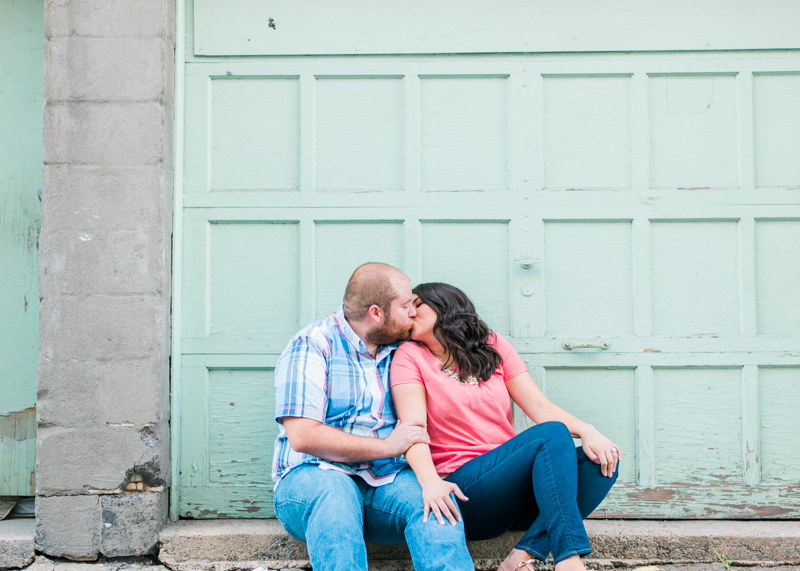 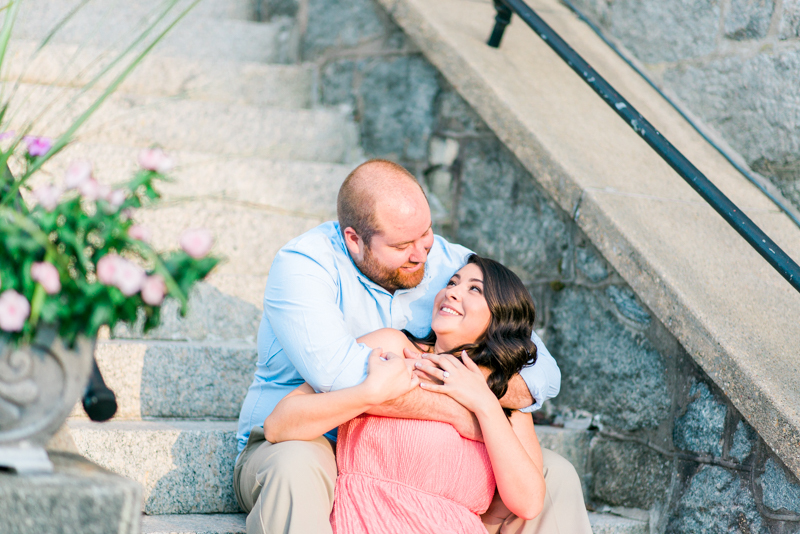 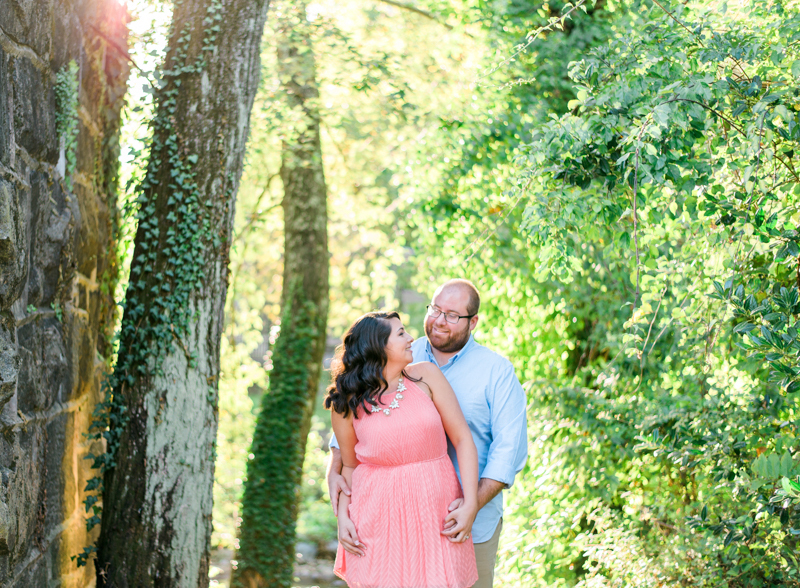 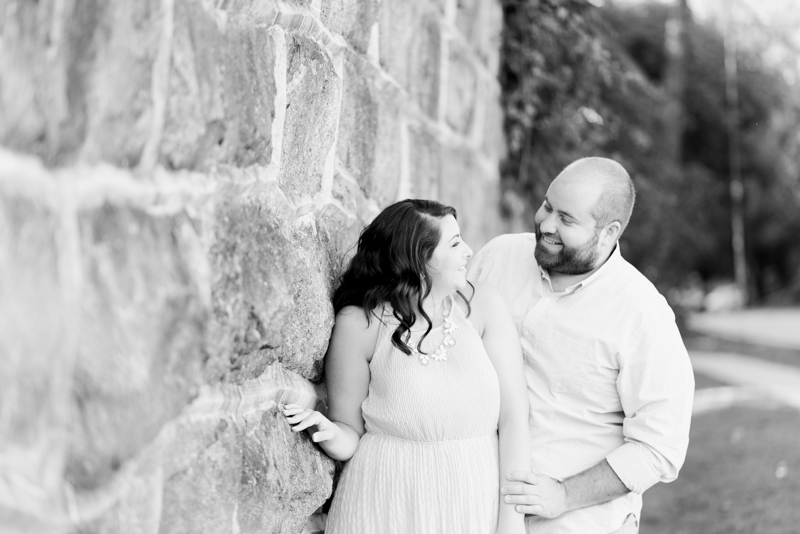 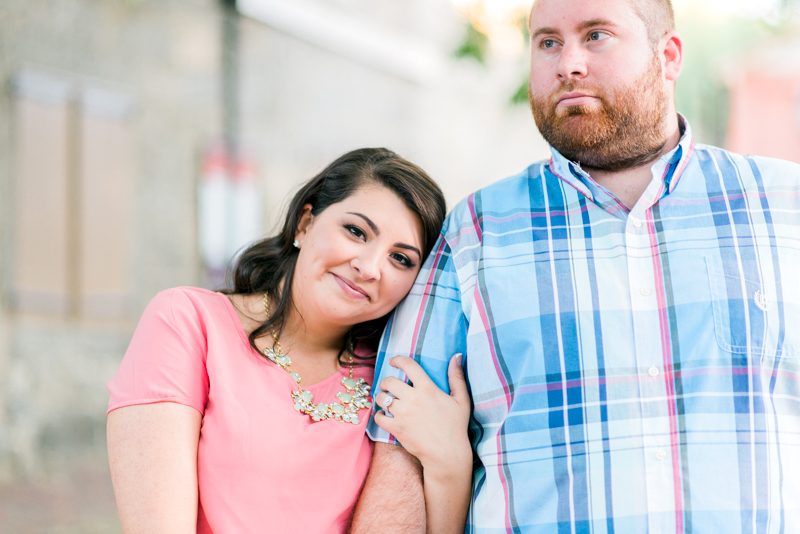 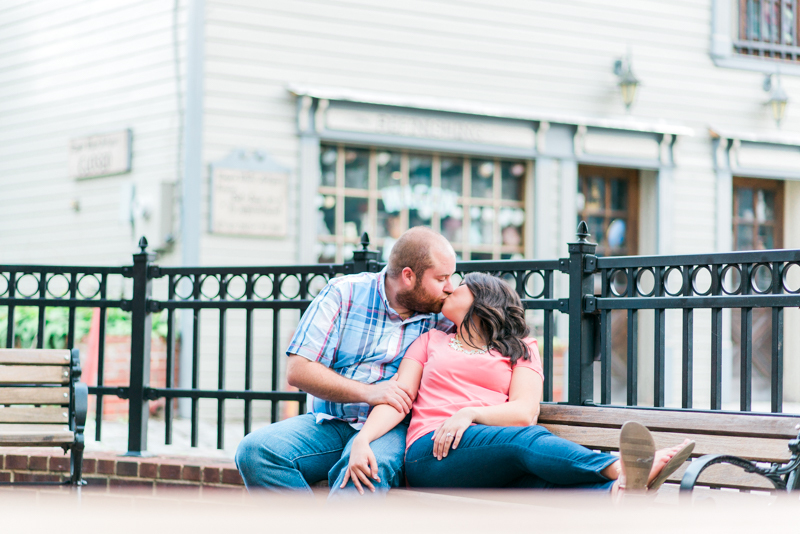 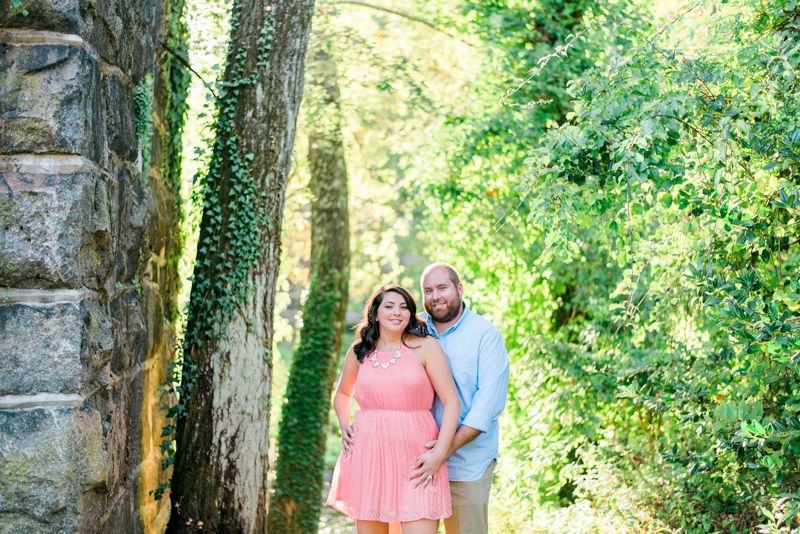 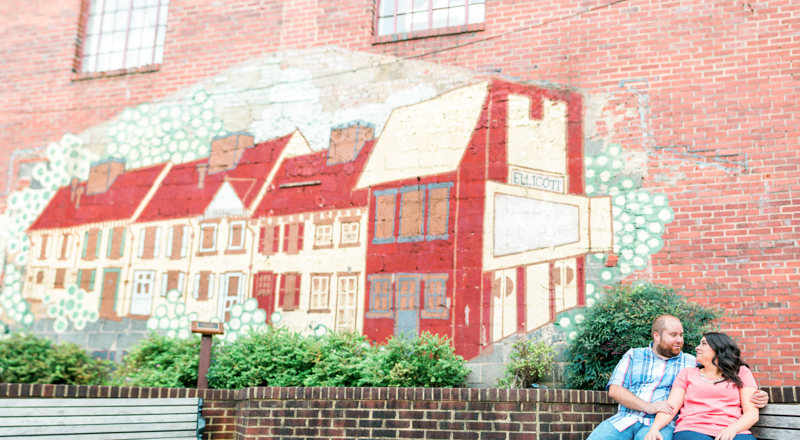 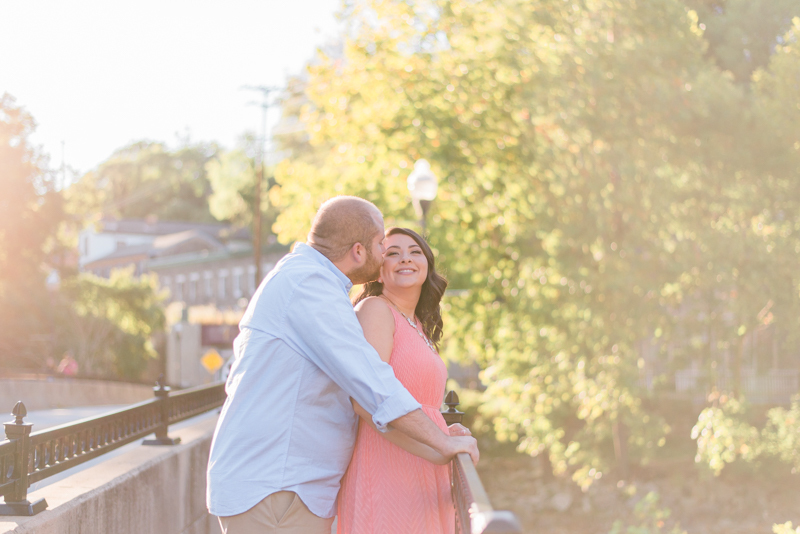 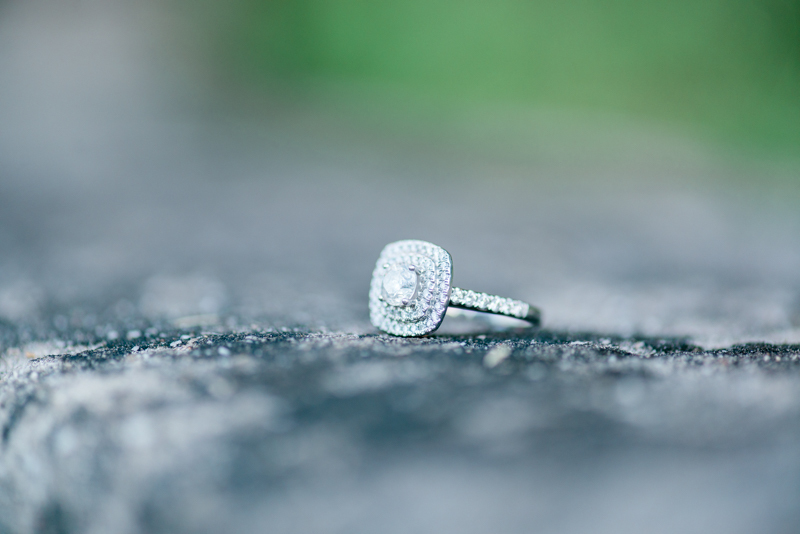 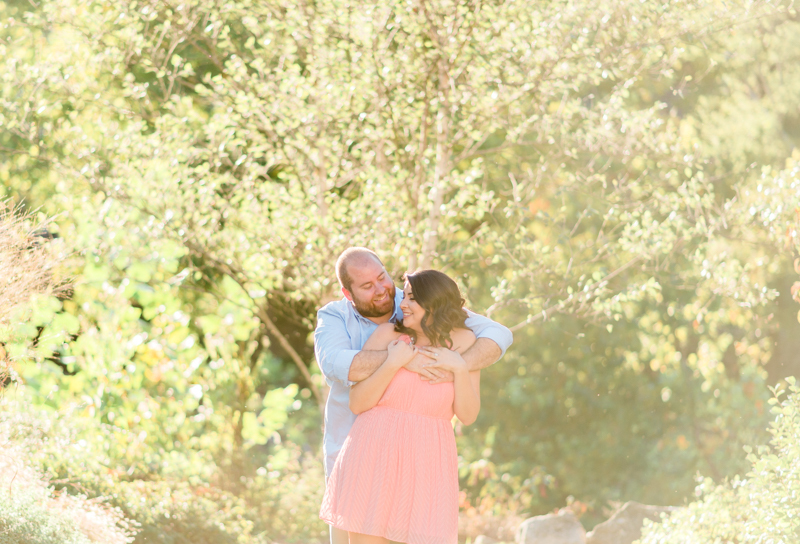 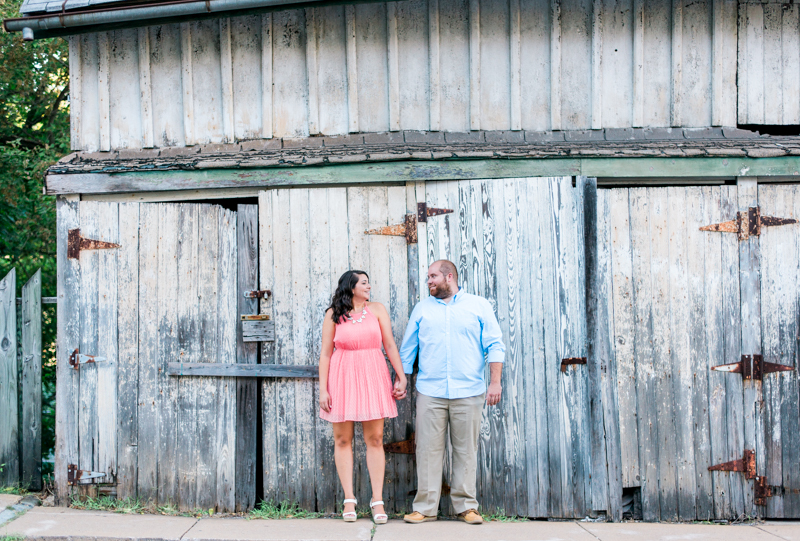 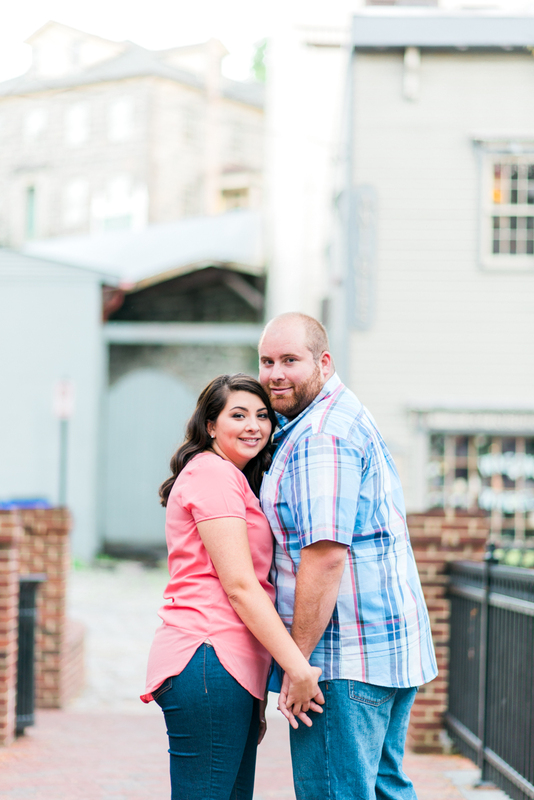 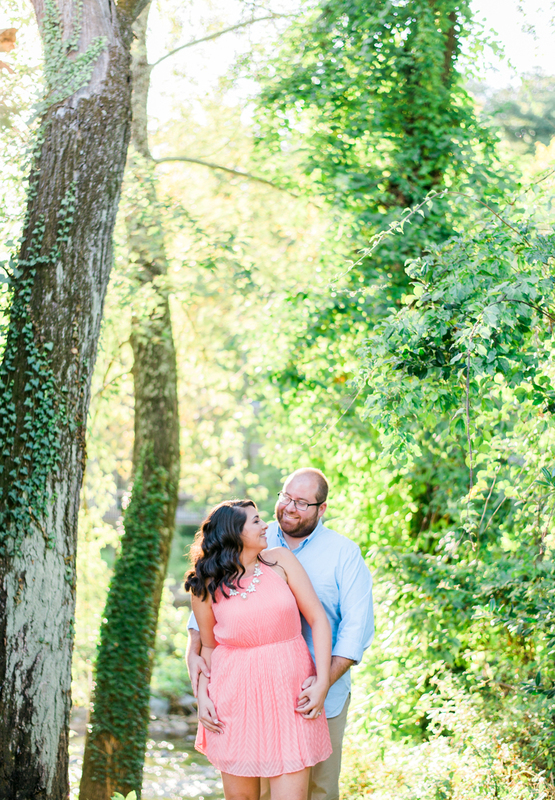 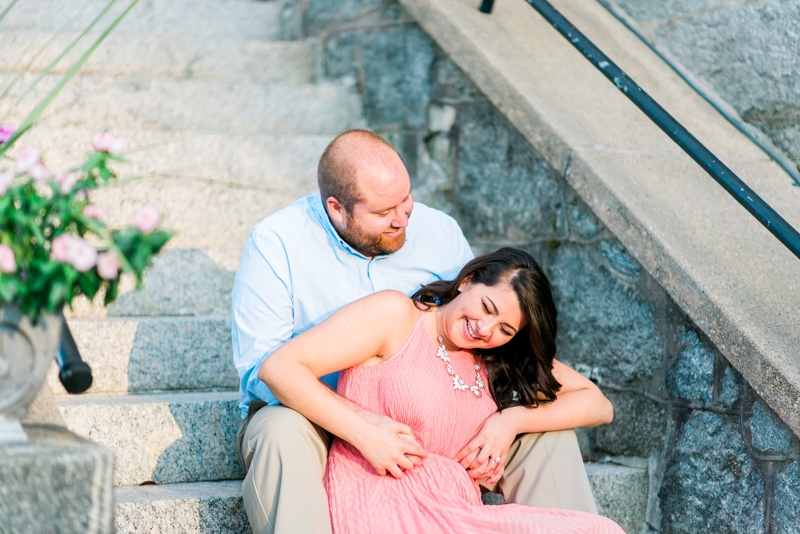 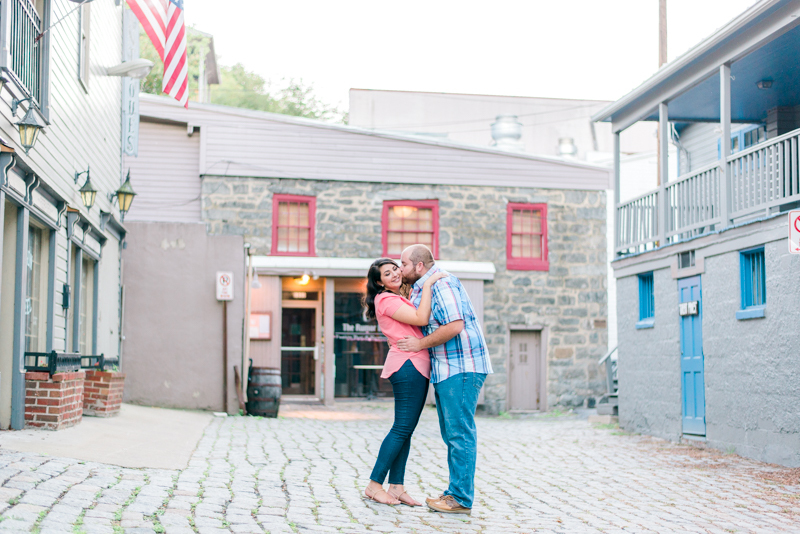 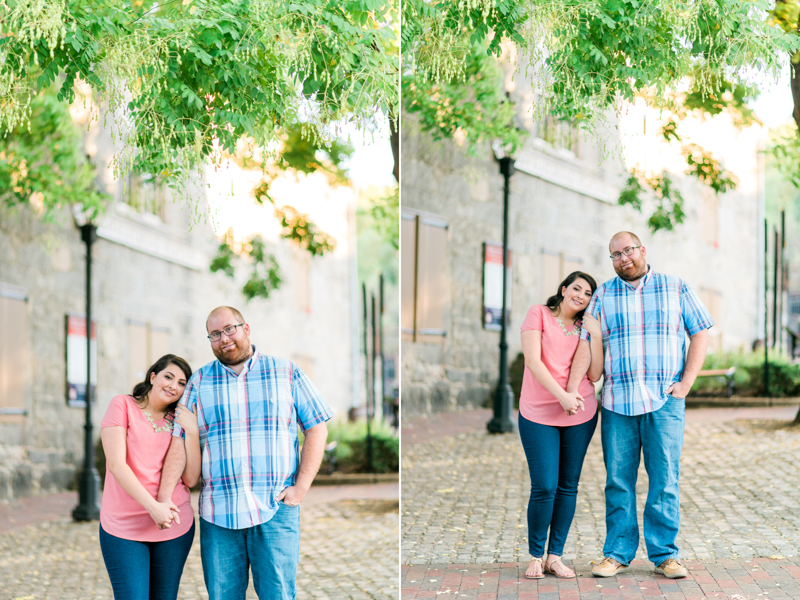 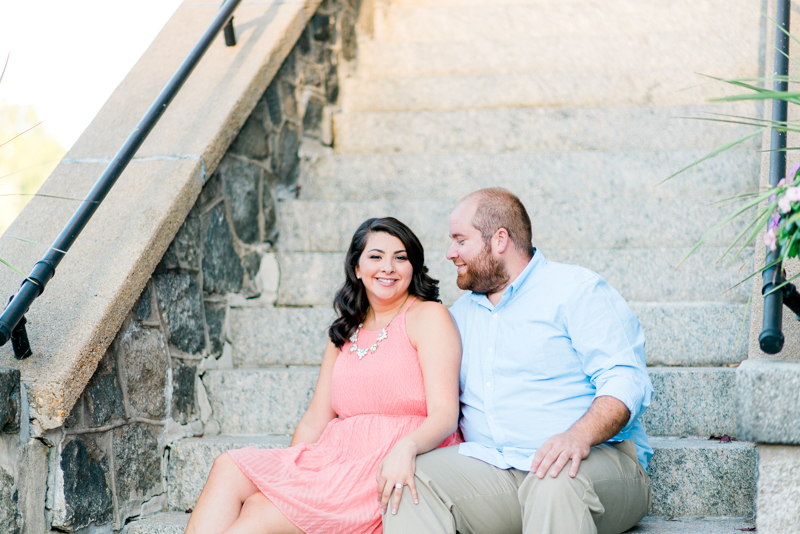 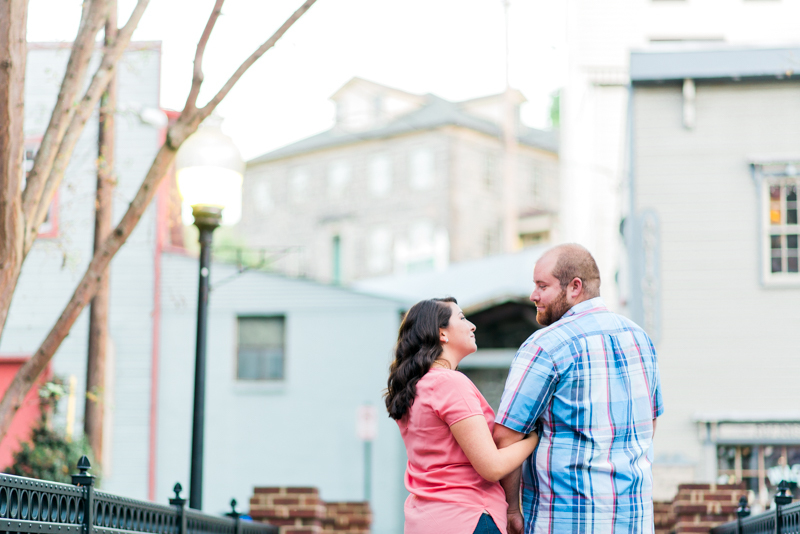 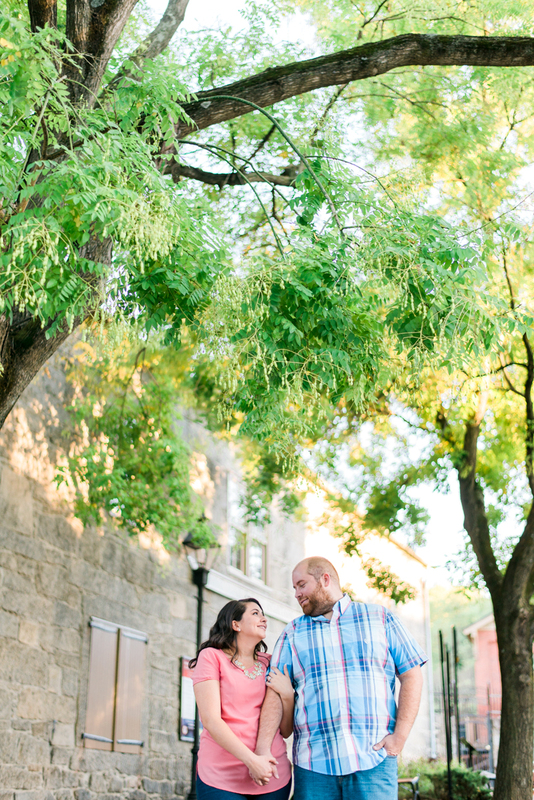 In September, I met up with Alyssa and Matt on Main Street for their Ellicott City engagement session. 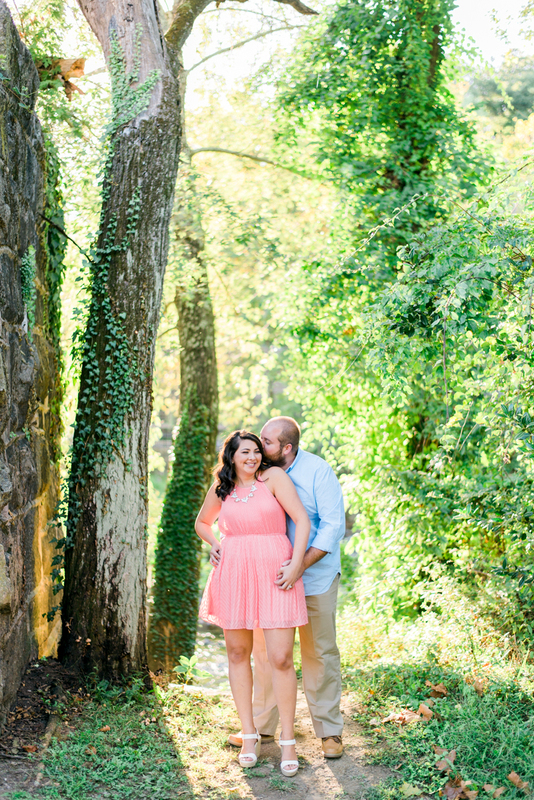 It was a perfect fall day with a little bit of summer warmth still lingering in the air. 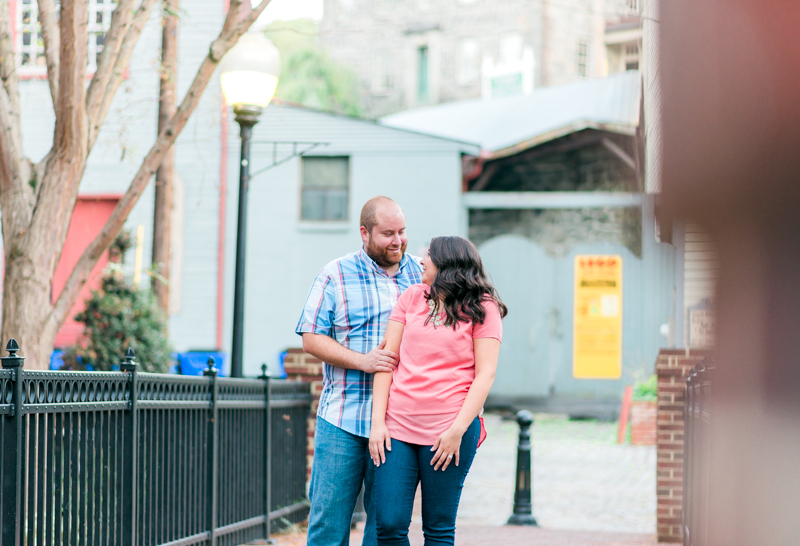 We began the session in a wonderful little garden right next to Patapsco river before strolling up and down the main strip of the city. 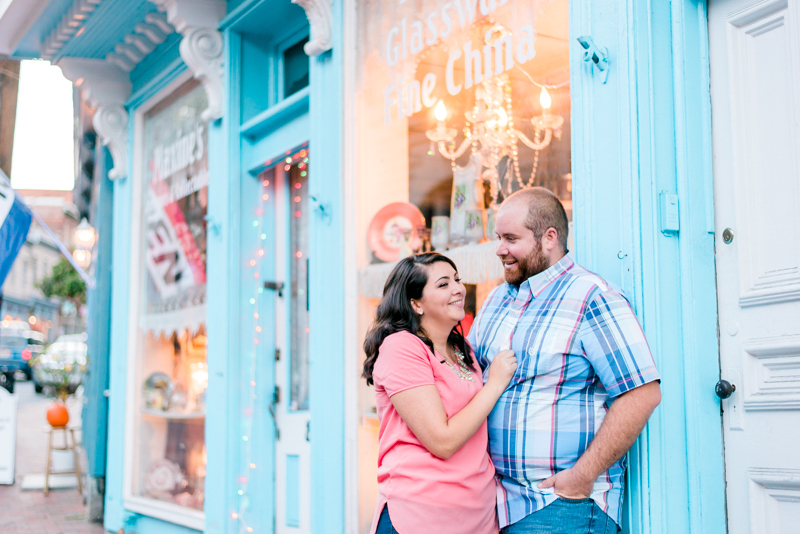 The colorful shops lining the streets added a great touch to the location. 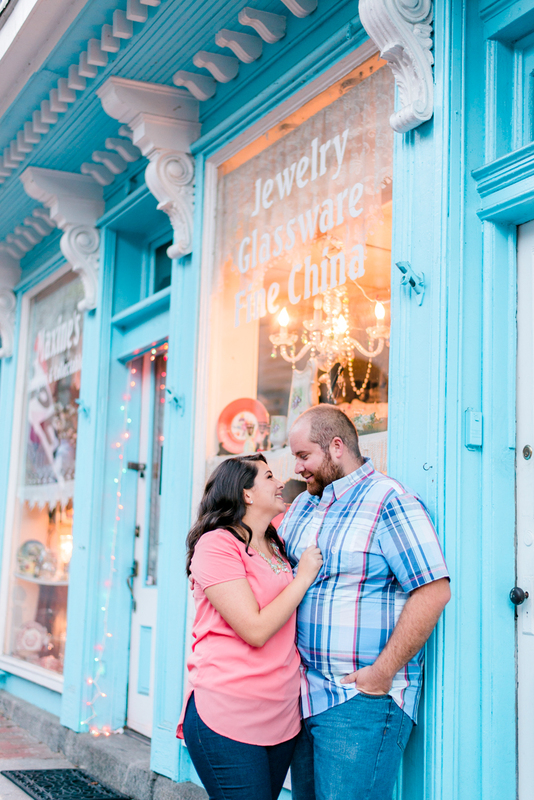 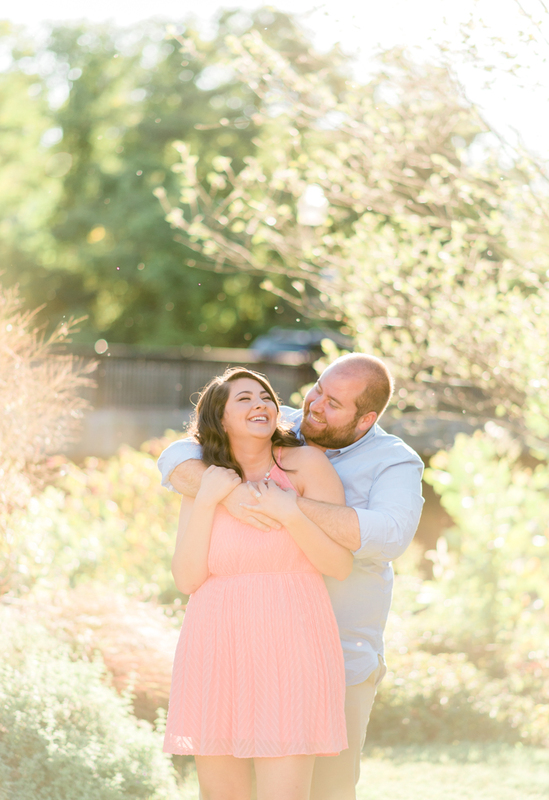 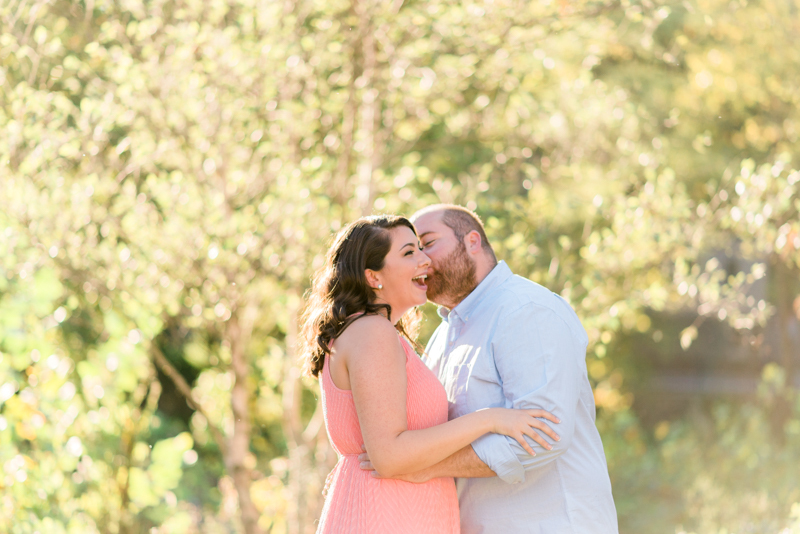 It was pretty much like being in a candy store with all of the pretty backdrop opportunities :P.
Shawn and I really enjoyed spending the evening getting to know Alyssa and Matt. 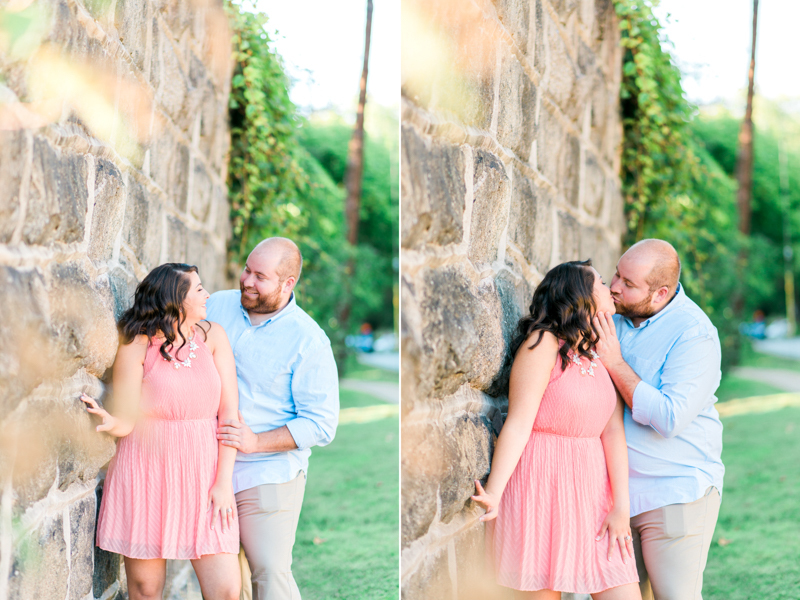 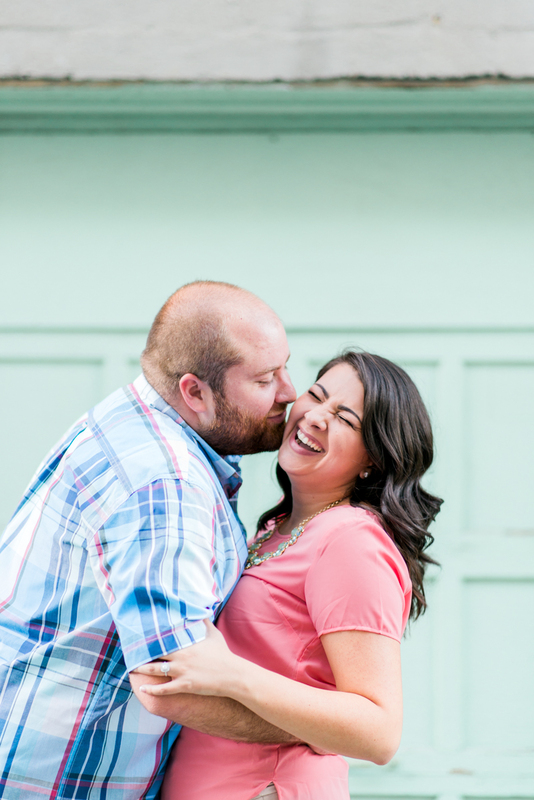 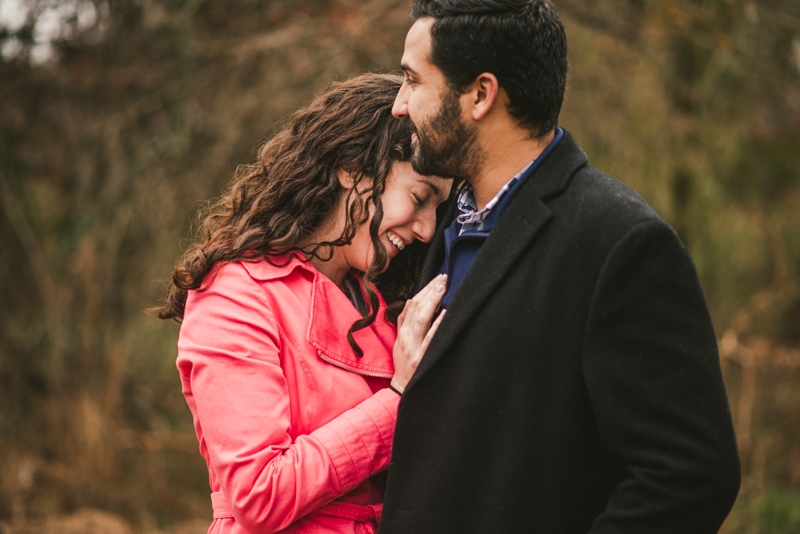 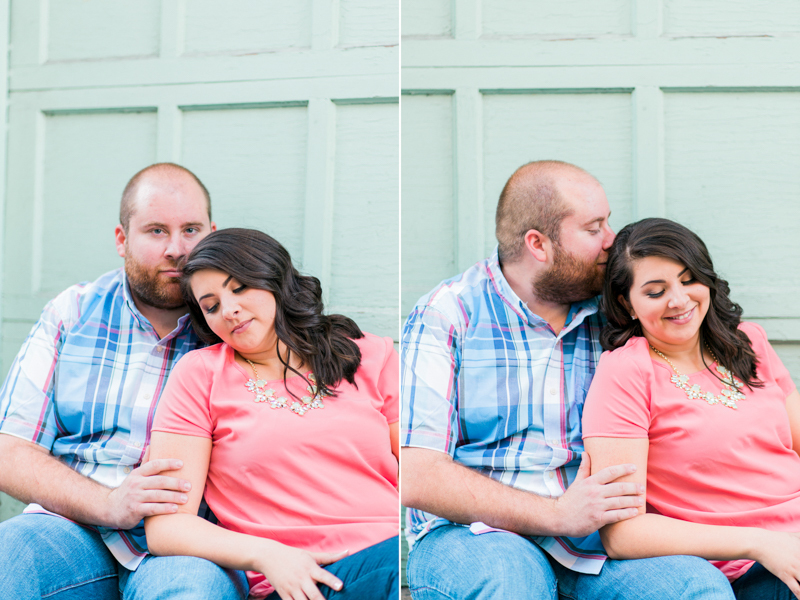 They are such a fun loving pair and I don't think there was a moment during their session where they weren't smiling or laughing. 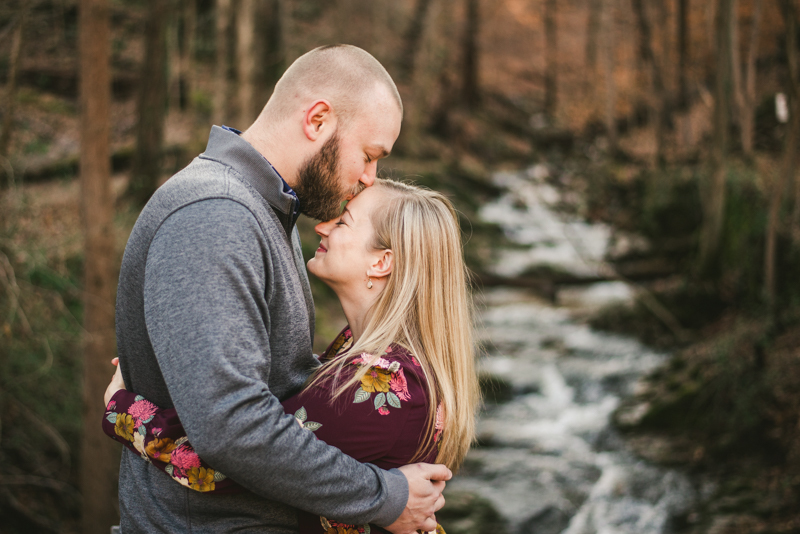 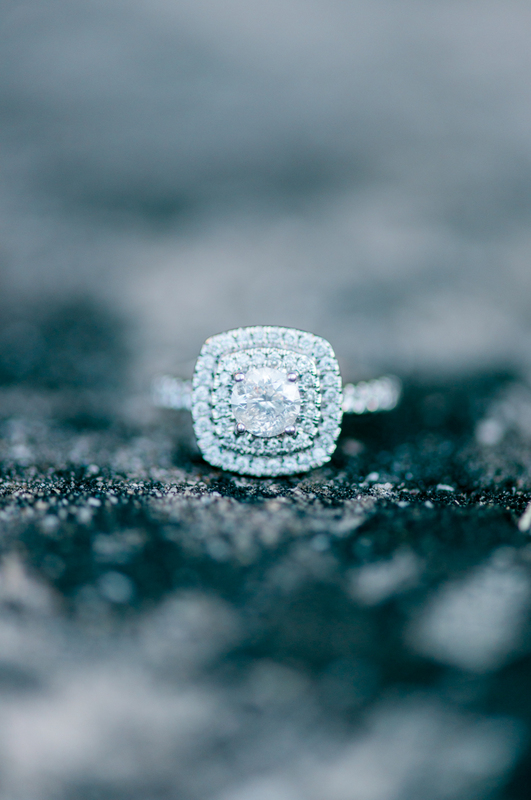 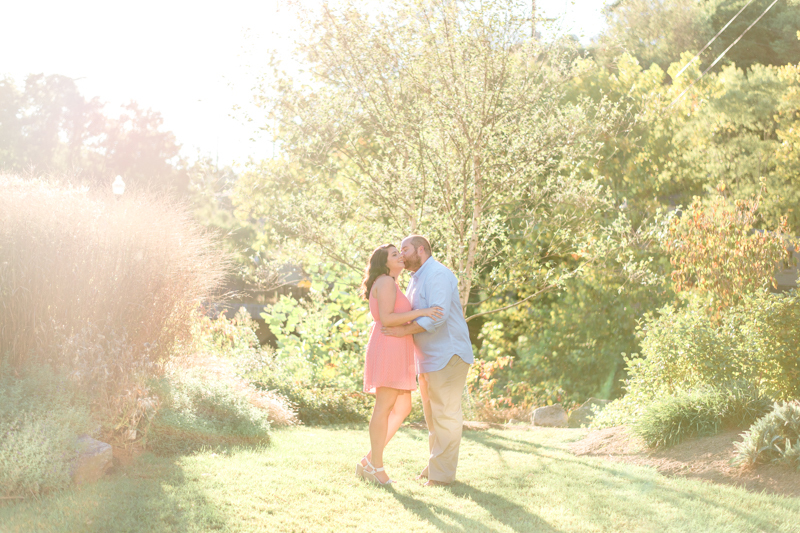 We are really, really looking forward to their summer wedding next June at the Billingsley House -- which I'm positive is going on my list of "best venues ever"!